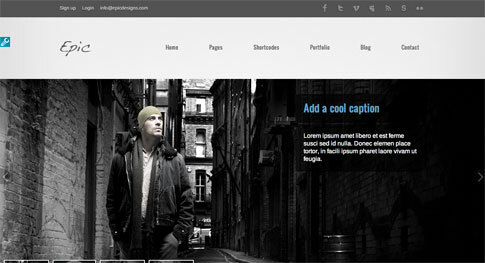 Epic is a premium WordPress theme loaded with a myriad of features. 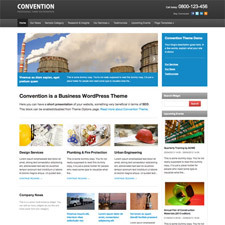 Epic premium WordPress theme is suitable for a wide range of industries including creative and corporate. Read more about Epic’s features below and check out the live demo at the end of the post so you can see everything it offers in action! 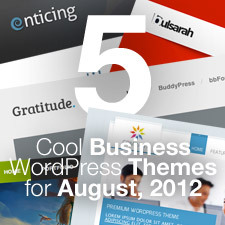 Come back and check out the showcase as we find more sites from around the web using Epic.